Today we're revealing the last of the November release! Tomorrow we will all finish up with our final projects as all the new sets go up on the website! Are you ready? 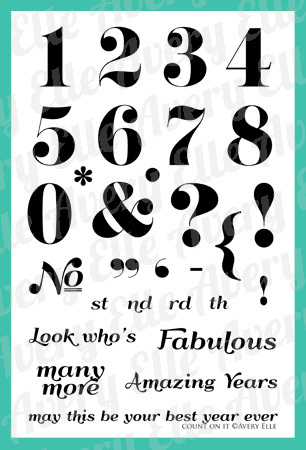 Today's set is one of those staples that you will use over and over! It's called Count On It but it's so much more than numbers. 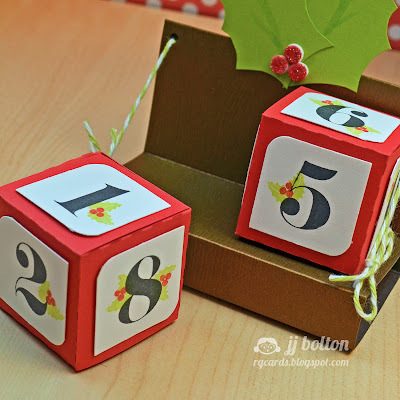 You could easily adapt this idea to make an Advent calendar and fill each cube with little goodies:) Or how about ornaments? My second project is a CAS New Years card! The fog gray card stock looks so good with the neon colors! Just a little matching glitter on the mini clothespins is so much fun! Thanks so much for checking out my projects! Click on over to see more Count On It projects from Jamie, Heather, and Kasia! Don't forget, Jamie is offering the chance to win a $25 store credit! All the details are on the Avery Elle blog! 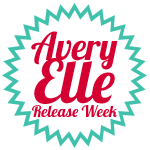 The new release items will be available to purchase tomorrow on the Avery Elle site! genius! Love the perpetual cube calendar...awesome idea and the new years calendar is FAB...love the glittery clothes pins and that gray cardstock is awesome. the card, I so love the card. the colors the pins, the twine!!!! pinning! My favorite stamp set of all the newbies :) love what you did with them!!! Great ideas! Love the cube calendar and card! Very fun! Ha! 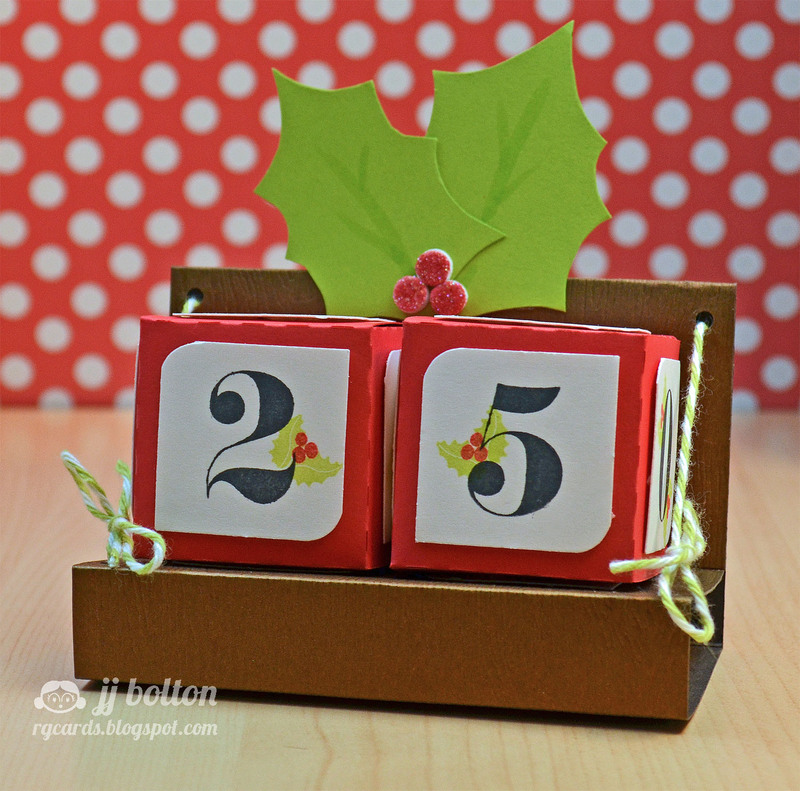 Love the block calendar and card--such crafty ideas! Great projects! Love how the perpetual calendar turned out and I love the glittery numbers and their matching clothespins! Great ideas for using these number stamps. Your circles hanging from the line. Neon glitter on the clothespins. Love. JJ- As usual all of your projects this week have been AMAZING! I especially love the blocks that you made here. My girls and I will be making these over Thanksgiving break - so they tell me! Ha! Thank you for all you do!! These are cute! Love them! What a fun new set. 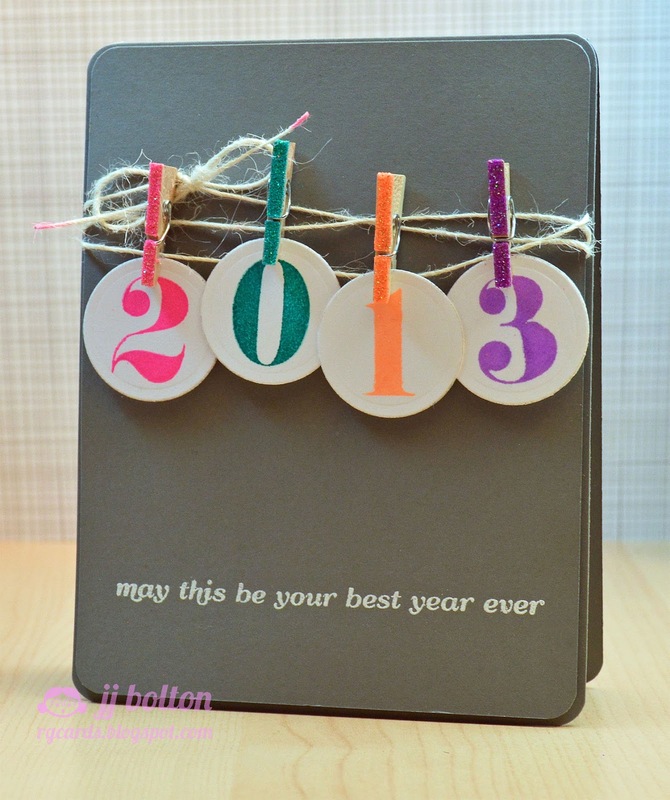 I love the two projects--especially that New Years card. what a fabulous idea with the calendar cubes!!! Love the cubes! That is just brilliant - you could do a Christmas countdown too :) Of course, your kids might just give you the verbal reminder every day like mine do ;) And the new year's card? Loving those glittery pins! Both of these are so neat! 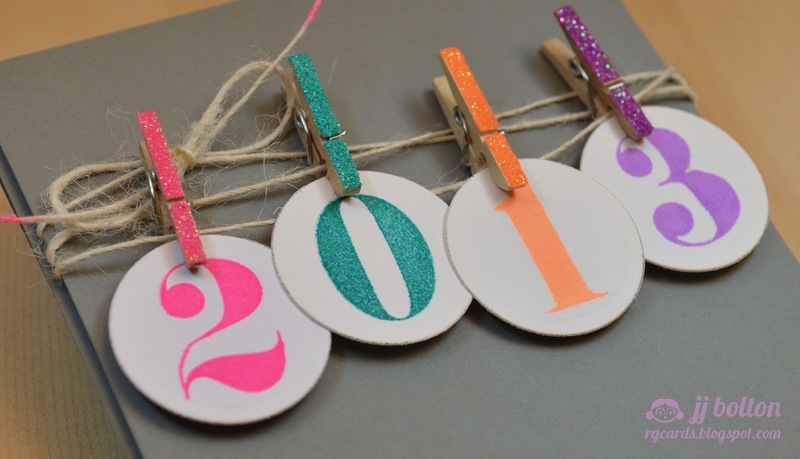 Love the perpetual calendar - what a great way to brighten up your desk - and ooooh those glittery clothespins - like mini fireworks for your new years card! Omg... I'm gobsmacked! Fabulous, fabulous, fabulous.